Trying to figure out how to get a passport in San Diego? It’s harder than it sounds. California is one of the most well-traveled states, and San Diego is its second-largest city. In this busy metropolis, passports are in high demand. 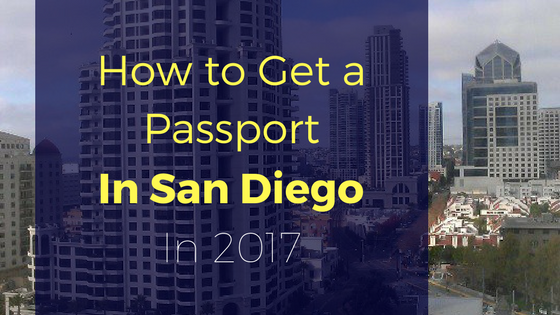 Here’s how to get a passport in San Diego in 2017 without losing your cool. 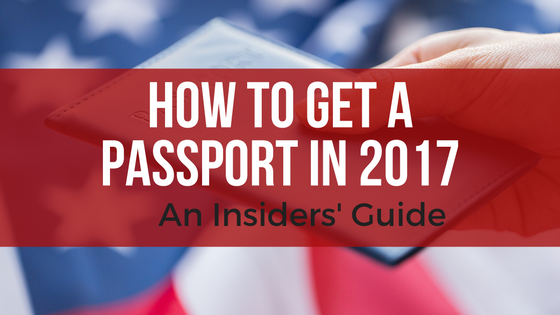 How to get a passport in San Diego?